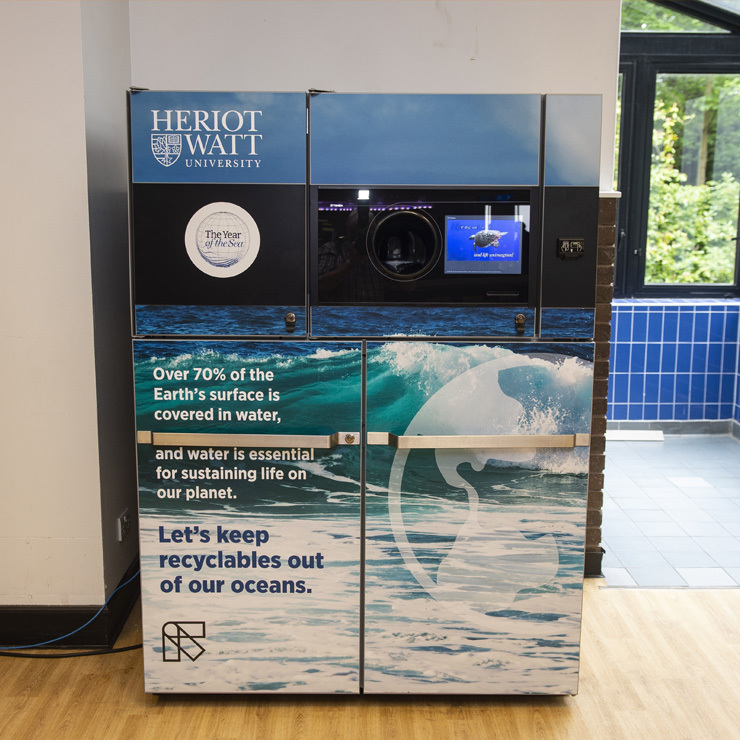 Zero Waste Scotland has been at the heart of facilitating advice, research, and expert stakeholder opinion to inform policy decisions in areas such as deposit return. 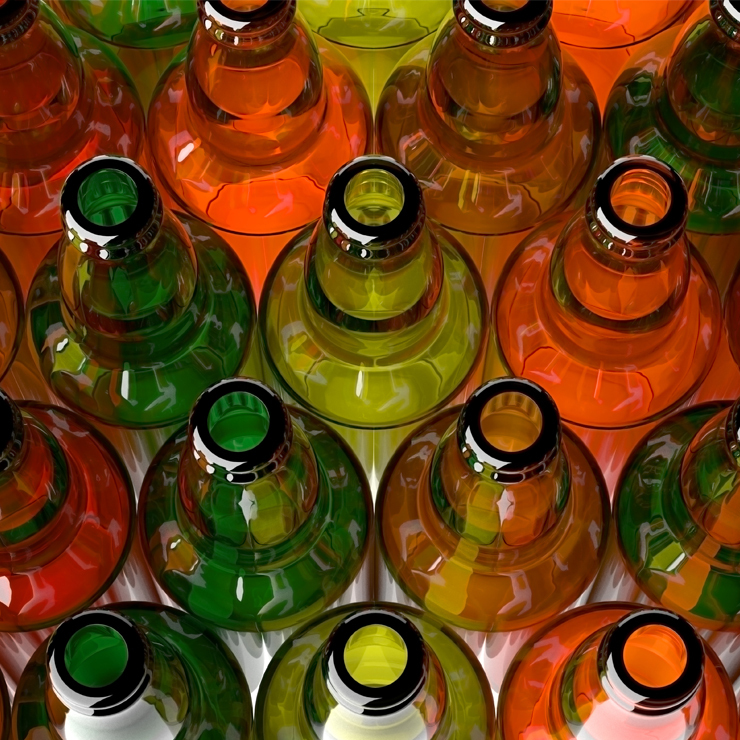 In May 2015, we published a feasibility study looking at the benefits and challenges of a deposit return system in Scotland, and in the same year carried out a call for evidence on the issue from stakeholders. 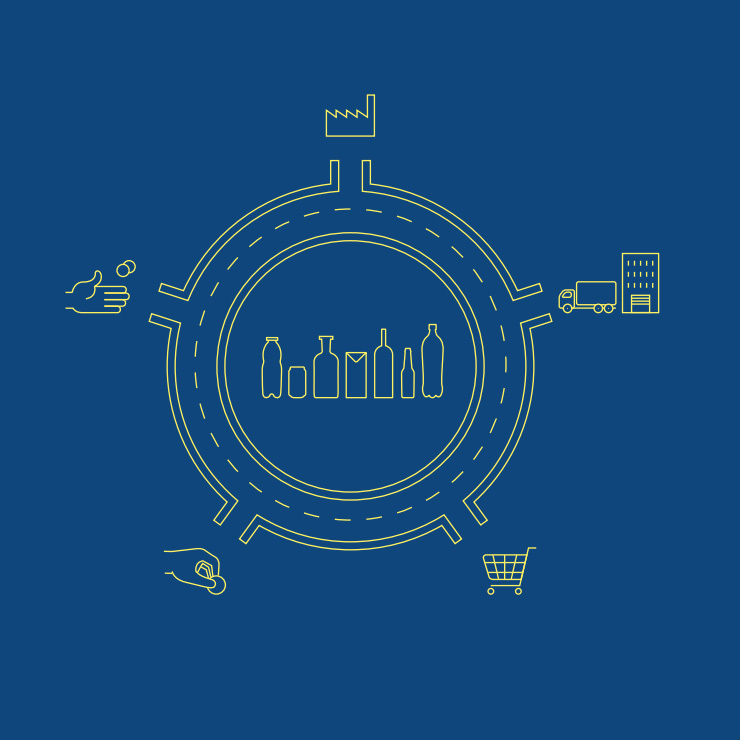 Following on from previous work on the potential for a deposit return system in Scotland, The Scottish Government asked Zero Waste Scotland to investigate a number of key questions to help move discussion forward, in the Deposit Return Evidence Summary. A full list of research & evidence on Deposit Return from Zero Waste Scotland and other organisations is available below. Is a deposit return system feasible within Scotland?